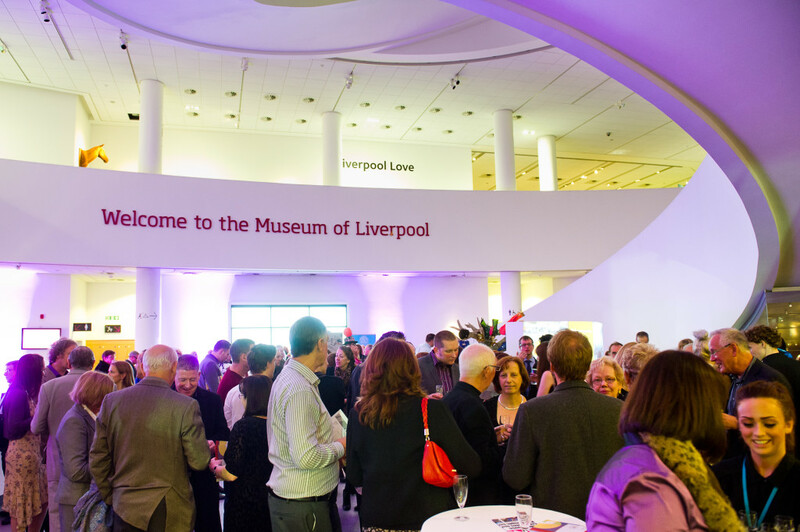 In 2012 Christian Furr co-founded, curated and co-organized the Art Exhibition/auction Liverpool Love featuring some of the countries leading and emerging artists at the New £72m Museum of Liverpool. Christian Furr has both curated and judged major art exhibitions. Some for different charities he supports. He is also experienced in producing large scale art exhibitions/auctions often including a mix of well established names alongside new emerging talent.. He is familiar with public speaking, lecturing in Art and commentating on it.